.....is what you will find at the new CORE grant at LEA7. 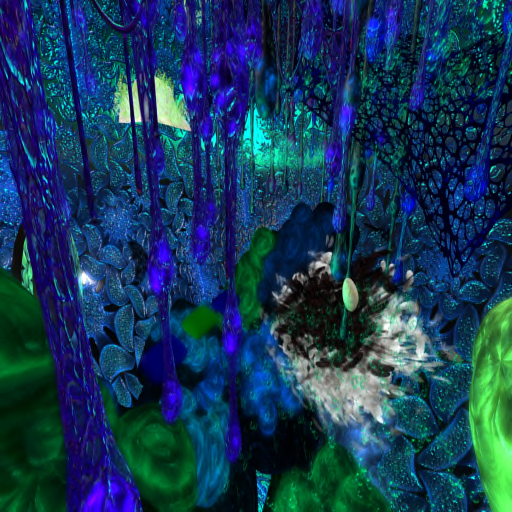 The sim celebrates The Dark and The Light within us all on many levels. 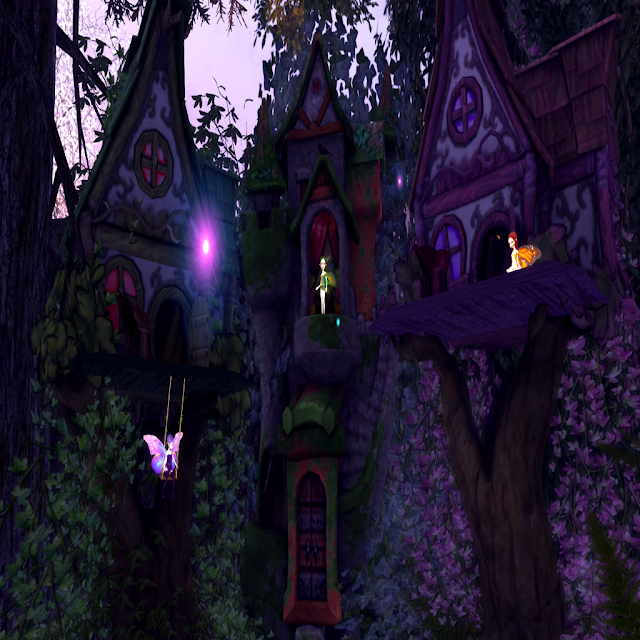 Divided into 2 separate parcels and terraformed diagonally by a stream joined in the middle by the main landing island, visitors can choose to explore the deep, rich, dark forest or the light, fragrant, flower meadows and AzureBlue Mountainside. Two styles of music enhance the experience on each side. 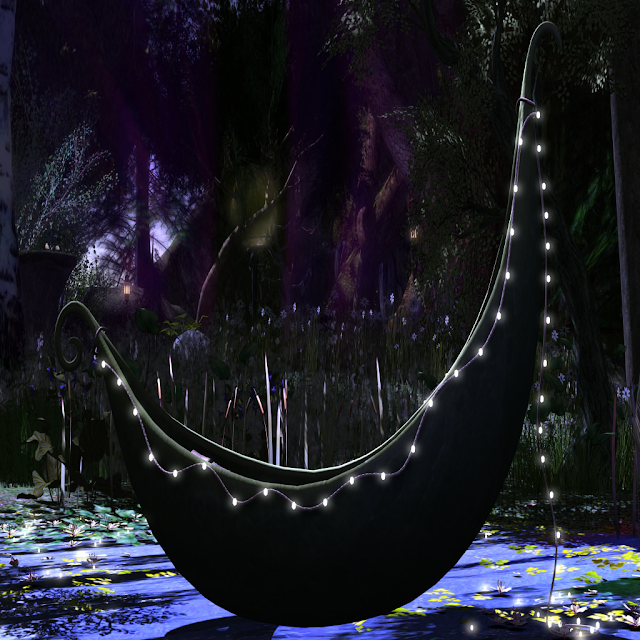 With FS enabled the wind light will auto change as you cross from the Light to the Dark Using SL viewer midnight is encouraged on the dark side but as all computers are different explore your environment options and adjust what is comfortable and pleasing to your eye. A notecard is available to visitors to help view the sim in the best possible manner with reduction of client side lag possibilities. The creators Delain Canucci, Aquaglo and Tansee have gone through great lengths to reduce scripts for the enjoyment of all. 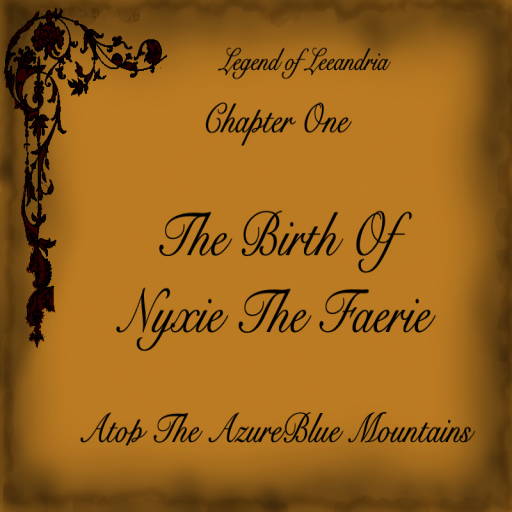 The build is based upon an original story written exclusivley for the sim named The “Legend of Leeandria” (located in a book at landing area) It tells the story of a very peculiar and explosive birth of a tiny Faerie named Nyxie born with one white wing and one black wing. Her journeys help us all to see what is within us all. 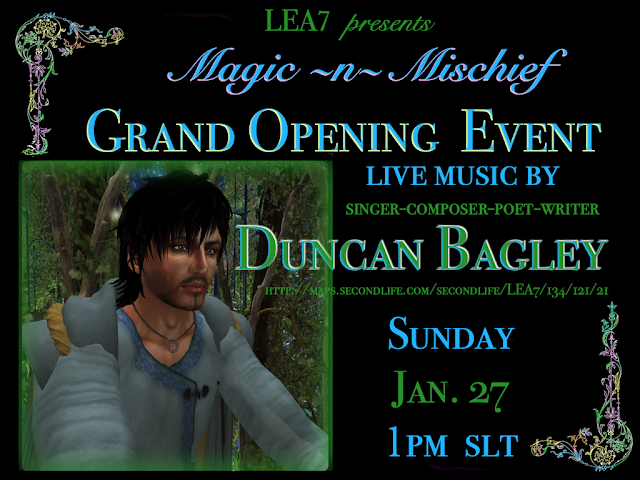 January celebrates Chapter 1 “The Birth of Nyxie" along with a Grand Opening Event on Sunday January 27 @ 1pm SLT featuring a live concert by well known SL~RL singer, composer, poet and writer Duncan Bagley. 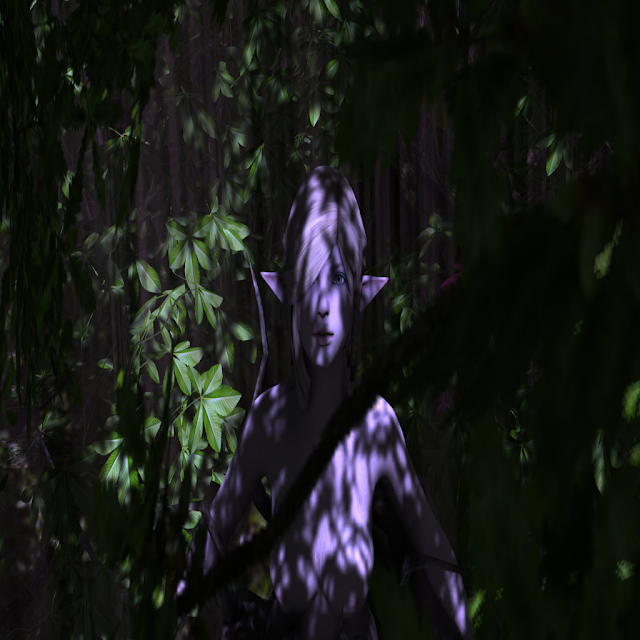 The Concert will take place in the Deep Dark forest side surrounded by Tree Spirits and wolves. Concert attendees are encouraged to bring out your best Faerie wear. There will be a mischievous after glow party! There will be many “unusual” special events planned in the next 3 months. A Group Joiner is available at landing to keep you informed of upcoming Hunts, free gifts, storytelling campfires, Faerie Dancing, and fantasy parties with plenty of Magic and Mischief.